In our last blog, we introduced the fact that there are some very special “ingredients” which clearly help take some people’s weight loss journey to the next level. These are factors that will create the ideal “recipe” for YOUR weight loss and weight management success. We call them “IN-gredients” because the first two letters of each word we will share are “I-N”. In your mind, why are you (or would you be) choosing to pursue a focused weight loss program? What is your “WHY”? Until your “why” is clear, the strategies used will not have the impact they should or could. Your motivation and drive will be weakened. Once they are clear and focused on their IN-tention, we find that the most successful weight loss clients bring the next IN-gredient: INTENSITY! There are people who show up here to get started on our program and bring a very observable level of INTENSITY. They mean business. They are ALL in. They flip a switch. They are not dabbling in “one more approach”. They do not see our program as one more thing they are going to “try”. These people we are referring to add energy, purpose and passion to the proven systems and strategies we share with them. They ADOPT them as their new chosen approach to weight loss, wellness and life. They are coachable. They ADAPT their lifestyle, behavior and habits as needed to achieve their desired change. That intensity and commitment enables these folks to create a FOCUSED LIFESTYLE CHANGE. Here is a TRUTH: Proven systems and strategies applied with half effort, half commitment, limited belief and no hope will likely create half results! That approach results in a very similar situation to what a person has been living with. Nobody who starts our program wants the same result they had when they first came in! So, we work hard to emphasize this key IN-gredient and all others! Many people out there trying to lose weight on their own through a variety of approaches fail to realize that their mindset and intensity with which they embark on their weight loss journey really does matter. Obviously, weight loss can be a BATTLE! Everyone would surely agree that it is NOT wise to jump into a battle half committed … at half-pace … or half-steam. Have you jumped into your weight loss battle FULLY committed and FULL of steam? Have I went into a program truly willing to DO whatever it takes to succeed? Have I invested the time, energy and effort to LEARN new and different things? Have I been COACHABLE? In fact, have I ever even had a coach? Have I been TOUGH and FOCUSED through the tempting times that always come? Have I been PERSISTENT when my weight loss may stall a bit? Do I let frustration FUEL me? Or does it cause me to flounder and fall off track? Do I let the positive REASONS to make difficult choices outweigh the EXCUSES to not do so? Do I feel totally good about my efforts with other programs? Or did I perhaps let myself down a bit? Did I give up too early or too easily? Have I hit a threshold causing me to say “Enough is enough”? 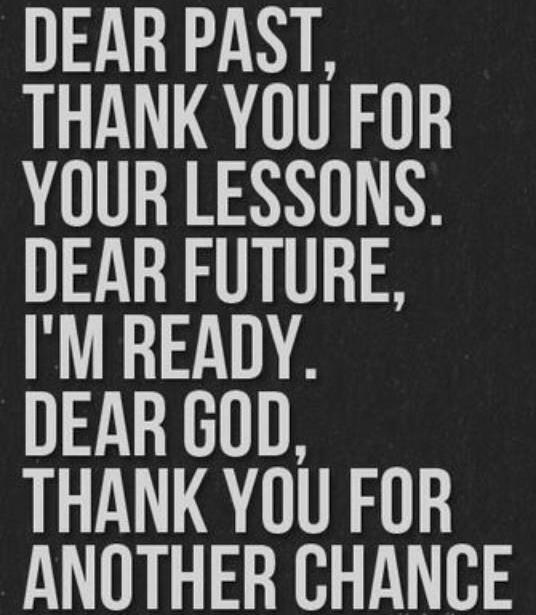 I AM REALLY READY NOW? Attitude I a little thing that make a BIG difference. 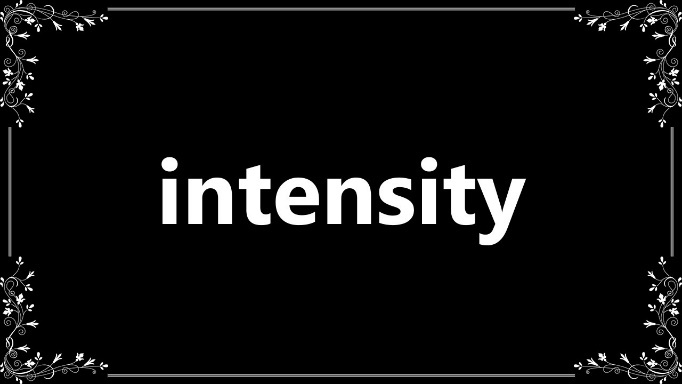 We feel the same way about INTENSITY when it comes to your weight loss! It really is one more “secret” ingredient to your success. The good news about this IN-gredient is this: just one person chooses and directs the intensity. That is Y-O-U! When it comes to your weight loss and wellness, start THIS TIME with good, clear INTENTION. Then, choose to bring some high INTENSITY. And be watching for more Secret IN-gredients to come in future blogs! Meanwhile click, call or just come in sometime soon!